Questions and Answers with Adam Smith Society Members. 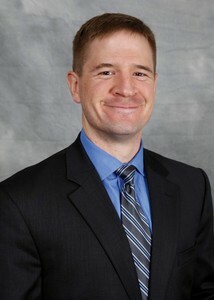 After earning an accounting degree at BYU, Richard commissioned as an infantry officer in the U.S. Army. In that capacity, he executed U.S. foreign policy at the tactical level with the 25th Infantry Division in Iraq. Later, he switched to the Finance Corps and executed fiscal policy as a budget officer with the U.S. Army Special Operations Command. In his military career, he served as platoon leader, company executive officer, company commander, and brigade comptroller. His military awards include the Bronze Star Medal, Defense Meritorious Service Medal, Iraq Campaign Medal, and Ranger tab. You have an extensive military background. How did that experience prepare you for a career in business? I can absolutely take charge—and I can just as easily get out of the way and follow when someone else is in charge. I can work hard creating quality products and ungrudgingly hand them off to someone else to take the credit. A day that starts at 5 a.m.? No sweat. Staying at work deep into the night? Also, no sweat. 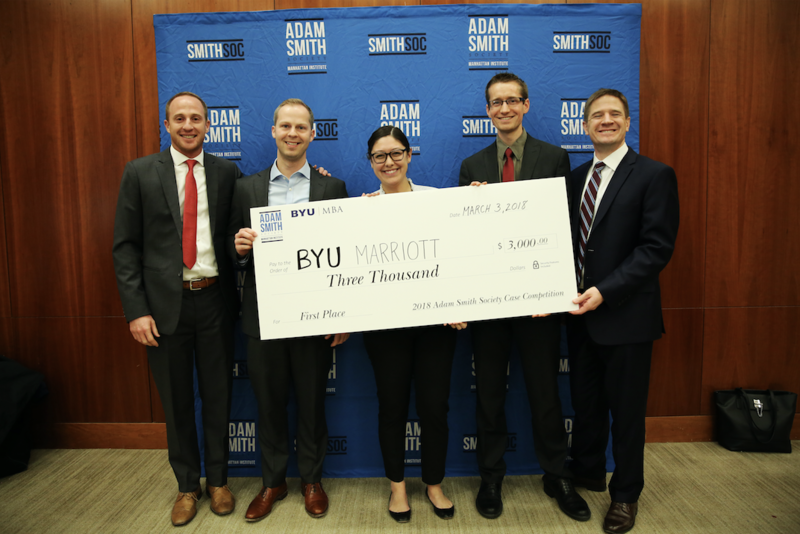 You recently participated in the Smith Soc case competition as a member of the winning BYU team. As part of the competition, your team made suggestions on what the future of Facebook would look like. Given recent events involving the internet giant, would you revise any of those suggestions? 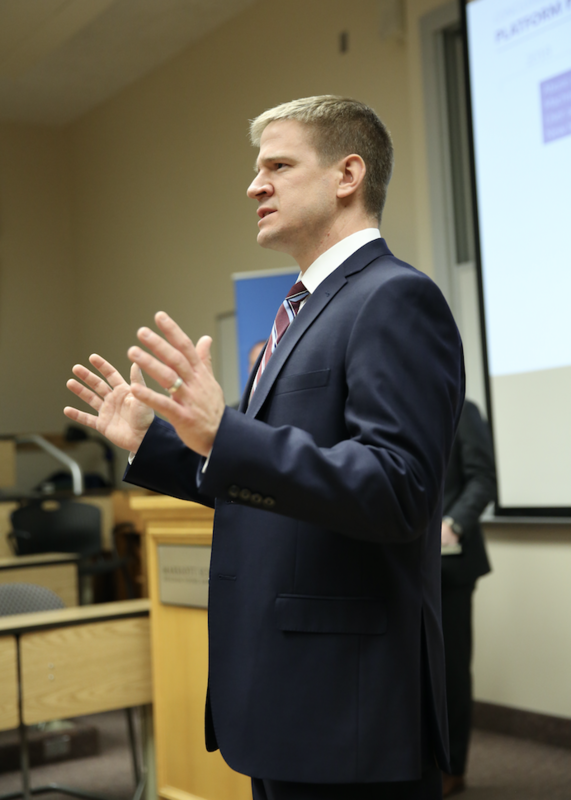 The case competition was a highlight of my business school experience. If anything, I’ll double down on our suggestions that allow Facebook to continue controlling its own destiny by avoiding government regulation. Specifically, we said that Facebook should accept responsibility as more than just a platform, increase transparency in its advertising, hire many more content moderators, and continue refining its ultra-profitable targeted advertising. If you could suggest that one book be mandatory reading for business leaders in developing economies, what would it be? Who Moved My Cheese? by Spencer Johnson. A developing economy needs to beware of having everything hinging on a single commodity, service, or class of goods. The world is going to keep changing, and a developing economy needs to be ready to change with it, or it will be left behind before it ever catches up.